Si vous avez des suggestions ou des problèmes, merci de me laisser un commentaire ci-dessous ou de contacter hdmed sur notre serveur teammorocco Discord, merci. 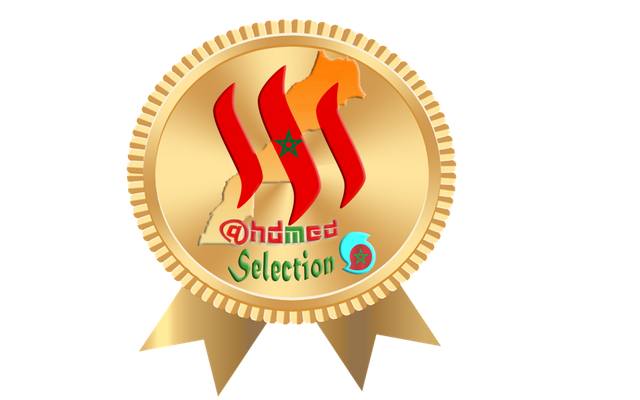 If you have any suggestion or any problem please leave me a comment below or contact hdmed at our teammorocco Discord server, thanks . Souhaitez-vous ajouter quelque chose? laissez moi un commentaires ci-dessous! 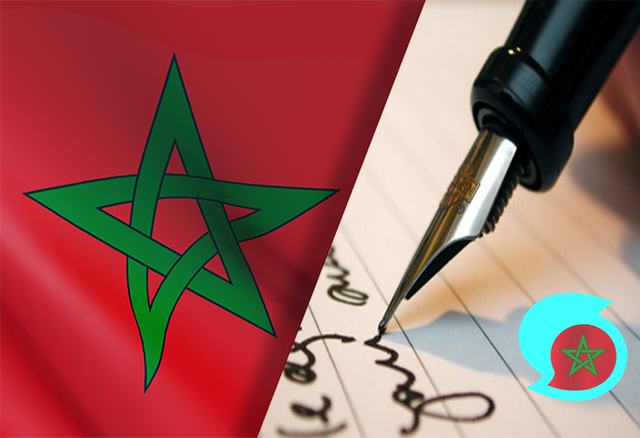 هل تريد إضافة شيء ؟ أترك لي تعليقا أدناه!. Congratulations! This post has been upvoted from the communal account, @minnowsupport, by hdmed from the Minnow Support Project. It's a witness project run by aggroed, ausbitbank, teamsteem, theprophet0, someguy123, neoxian, followbtcnews, and netuoso. The goal is to help Steemit grow by supporting Minnows. Please find us at the Peace, Abundance, and Liberty Network (PALnet) Discord Channel. It's a completely public and open space to all members of the Steemit community who voluntarily choose to be there. This post has received a 0.35 % upvote from @drotto thanks to: @banjo. You got a 8.03% upvote from @upmewhale courtesy of @hdmed!